Located in suburban Philadelphia's historic Valley Forge Region, The Philadelphia Premium Outlets is an exceptional collection of 150 outlet stores from the world's leading designers and name-brands in a picturesque outdoor shopping location. Our location offers savings of 25-65% every day at coveted brands like Tory Burch, Polo Ralph Lauren Factory Store, American Eagle Outfitters, kate spade new york, Old Navy Outlet, Under Armour, UGG, & Theory. Enjoy a sit down meal at Ruby Tuesday's while visiting, or stop for lighter fare at one of our many eateries, including Starbucks, Auntie Anne's Pretzels and Wendy's. Located just off of the Sanatoga exit on Route 422, Philadelphia Premium Outlets® serves the local Pottstown, Limerick and Royersford area, and is a great destination travelers who love to shop. While visiting our region, don't miss the many fantastic historical, cultural and entertaining attractions, along with miles and miles of public parks and trails for outdoor enthusiasts. 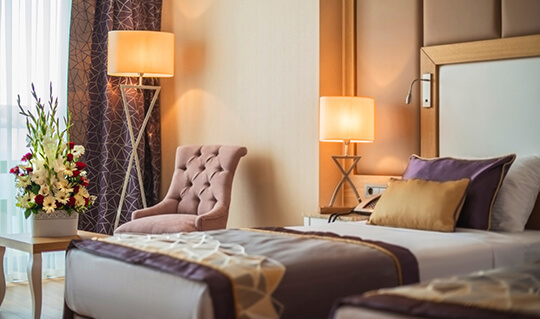 Find nearby accommodations to suit every taste, from five star hotels to nearby camping grounds, Montgomery County PA offers something for everyone. For help planning your visit to the area, visit Valley Forge Tourism and Brandywine Valley Tourism for a lists of upcoming seasonal attractions and events in the Philadelphia Countryside! 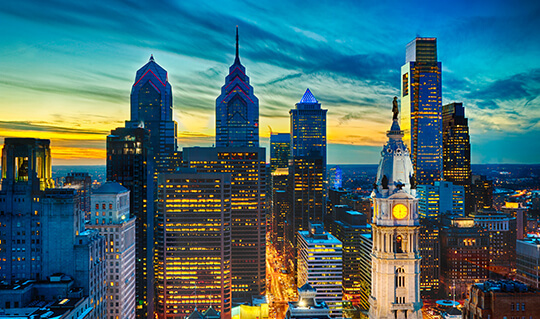 Philadelphia and the surrounding countryside are full of can't-miss attractions to make your trip memorable. While visiting this shopping destination, don't miss the Valley Forge National Historical Park, a great stop for history buffs, nature lovers and fitness enthusiasts alike! Or, try your luck at the Valley Forge Casino Resort, where you can enjoy a boutique-casino atmosphere with table and machine games, plus a full calendar of top musical and comedy events on stage at their events center. Animal lovers will love a stop at the Elmwood Park Zoo in Norristown PA, or the Philadelphia Zoo in Philadelphia. For families with kids of all ages, don't miss a stop at Arnold's Family Fun Center in Oaks, where your family can enjoy arcades, bowling, laser tag, go kart racing and much more. For the art lover, don't miss visits to the Philadelphia Museum of Art, the Barnes Foundation, or the Berman Museum of Art at Ursinus College. After you've shopped until you drop, it's time to satisfy your appetite! At Philadelphia Premium Outlets, find Ruby Tuesday's for on-site casual dining. Also nearby, try Copperfield Inn at Lakeside, where you'll find full service lunch and dinner menus, a pub menu and Sunday Brunch. 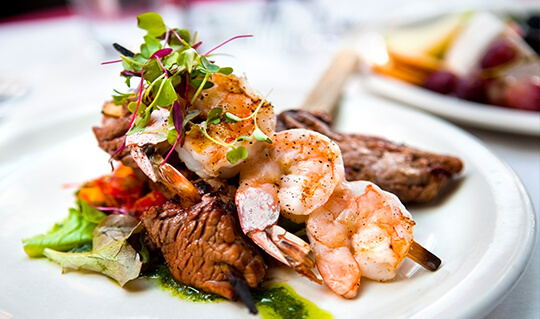 For more local charm and fine dining, try Cutillo's at the Sanatgoa Inn. Beer enthusiasts will love a visit to Sly Fox Brewing Company, where you can enjoy one of their dozens of microbrews and a family friendly pub menu and atmosphere. Just down Route 422 from the center, you can find national chains Applebee's, Outback Steakhouse and The Olive Garden. For those looking for homestyle fare, try the Limerick Diner, a 24/7 local fixture for diner favorites and beverages. Guests visiting the Valley Forge Casino Resort or the Valley Forge National Park can find great dining options in the casino as well. 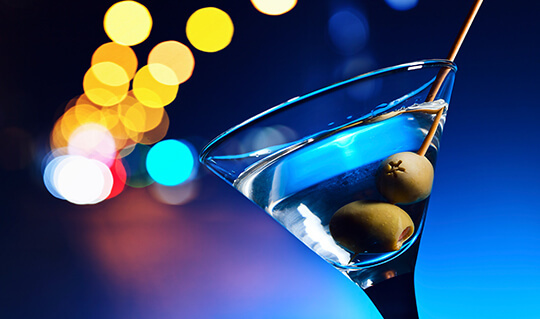 Enjoy fabulous nightlife and entertainment options in the Valley Forge region! Enjoy bar-hopping and street festivals in the nearby town of Phoenixville, where you can enjoy venues like Club 212, Molly Maguire's Irish Pub and The Fenix Martini Bar, or take in a film at the historic Colonial Theatre. Enjoy world class entertainment and trendy nightclubs at the Valley Forge Casino Resort. Don't miss a stop at The Vault in the casino for the hottest DJs and breakout bands in the area. Visit the casino's entertainment page for a list of upcoming concerts and comedy shows. Take in a movie and a meal at the nearby Movie Tavern, where you can enjoy the latest film releases with a great meal and selections from a full bar. Or find an active schedule of events, shows, festivals, and yes, bar-hopping, in the nearby town of West Chester. The Valley Forge region is the home to numerous hotels, providing accommodations for the needs of any traveler. For accommodations close to Philadelphia Premium Outlets, check out The Hampton Inn at Limerick, where you can get a comfy room, free continental breakfast, free Wi-Fi and an indoor pool. Also nearby, find the Holiday Inn Express at Limerick, featuring a free breakfast, free Wi-Fi and an indoor pool as well. For extended stay guests or guest looking for suite, try the Staybridge Suites Philadelphia Valley Forge. In the area between the outlets and Valley Forge National Park, find a recently renovated Courtyard by Marriott at Collegeville, featuring a modern and spacious lounge area and restaurant, free wi-fi, indoor pool and fitness center. Guests looking for a great entertainment experience along with their stay can find accommodations at the Valley Forge Casino Resort. Philadelphia Premium Outlets is located approximately 35 miles northwest of downtown. Off of Route 422, Sanatoga exit, in Limerick, PA.
*Philadelphia Premium Outlets Shoppers receive a free VIP Savings Passport. Must present Zipcar key at the Information Center. Philadelphia Premium Outlets is located approximately 35 miles northwest of Center City Philadelphia.